Graham MacDougall established MacDougall Rural Property in 2006, complementing a lifetime’s association with rural property. 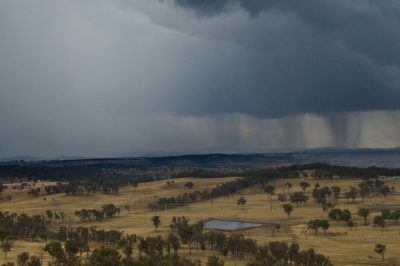 Being raised on a beef cattle property in the Ebor district and educated locally has provided a solid foundation for an understanding of the New England region – the land, its people, and of course the rural enterprises conducted here. Whilst Graham is the face of the agency, an established quality network in the extended rural property space that includes private bankers, private financiers, agribankers, solicitors, accountants, agronomists, other independent and corporate agents and of course qualified individual buyers is at his fingertips. 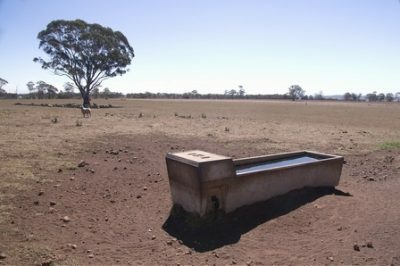 Whether your interest lies in a rural lifestyle as you work in town or a fully fledged commercial agricultural enterprise, MacDougall Rural Property is able to assist you in achieving your goals. 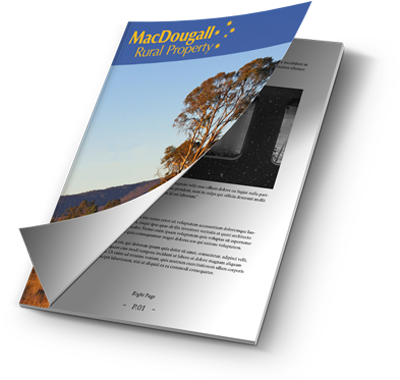 MacDougall Rural Property is the only specialist Rural Property agency in New England, between Tamworth and the Queensland border. Contact Graham MacDougall today on 0412 220 302 and find out how.